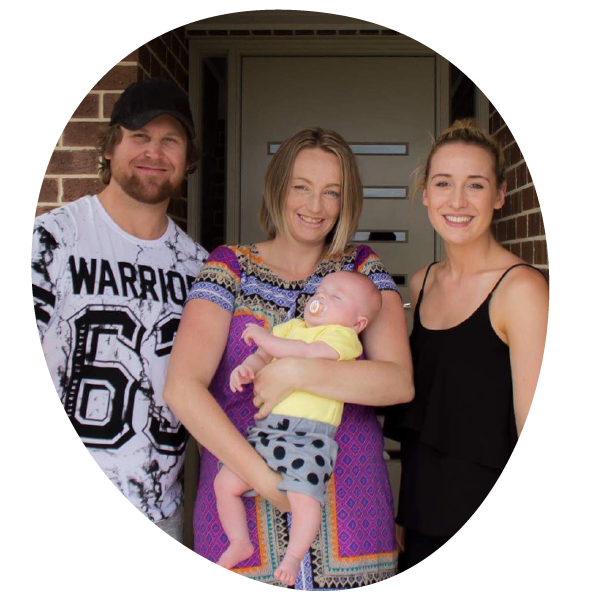 At Brunslea Park we believe that when you put people first, communities thrive. 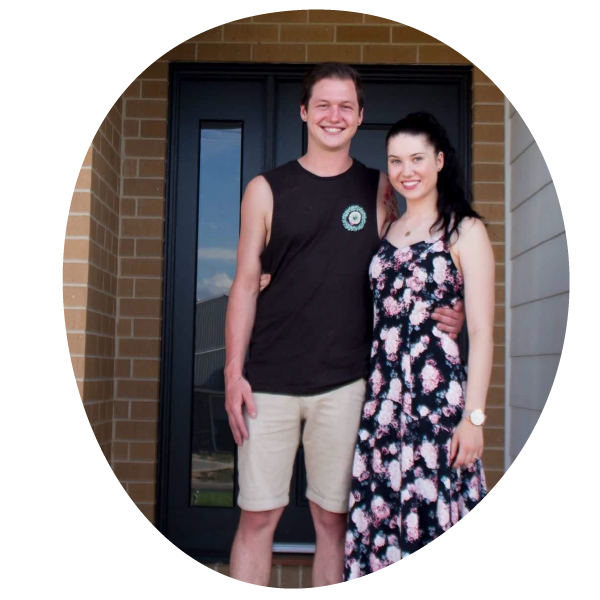 In creating a truly special place, we first thought about the people that would one day call Brunslea Park home. We are building a place where you feel safe and at home; a place where you get to know your neighbours and feel a genuine sense of belonging; and a place where you make decisions about the future of your community. Do you believe in freedom of choice? Do you believe in connecting with your neighbours? Do you believe in living life beyond your fence perimeter? Do you have the courage to do things differently? You belong at Brunslea Park. "Driving into Brunslea Park, people smiled and waved. 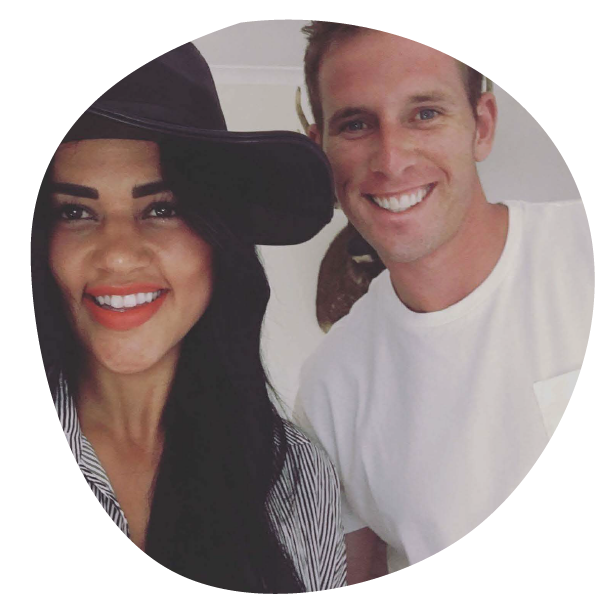 We just knew Brunslea Park would give us a sense of belonging." 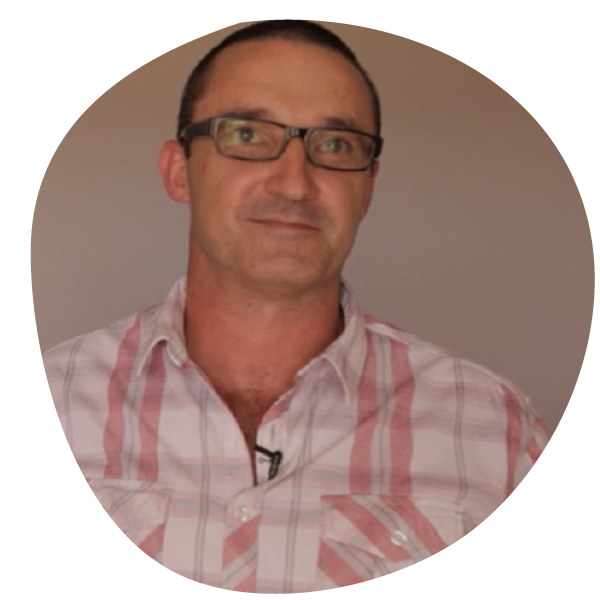 "If there is one word I could use to describe my Brunslea Park experience, it would be easy." 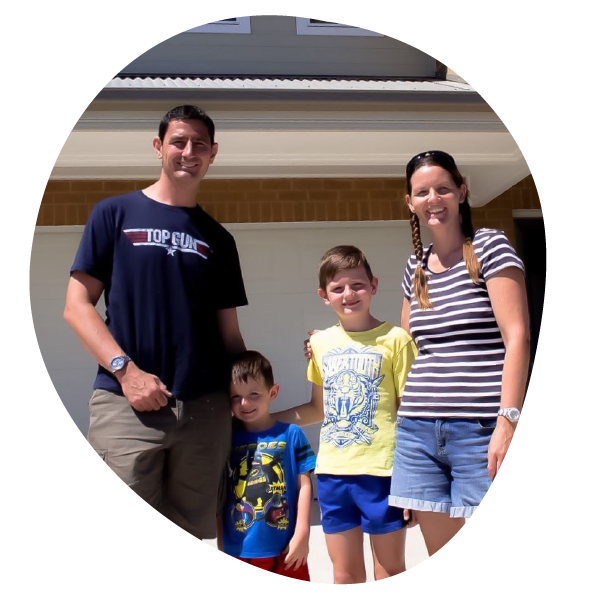 "We had a walk through Nathan's house and the Display Homes. Before we knew it we were signing a contract with Metricon Homes. We didn’t have a block of land!"